Since 2005, you have helped Friends of the Island Fox fund more than $60,000 in conservation efforts to save the endangered island fox. 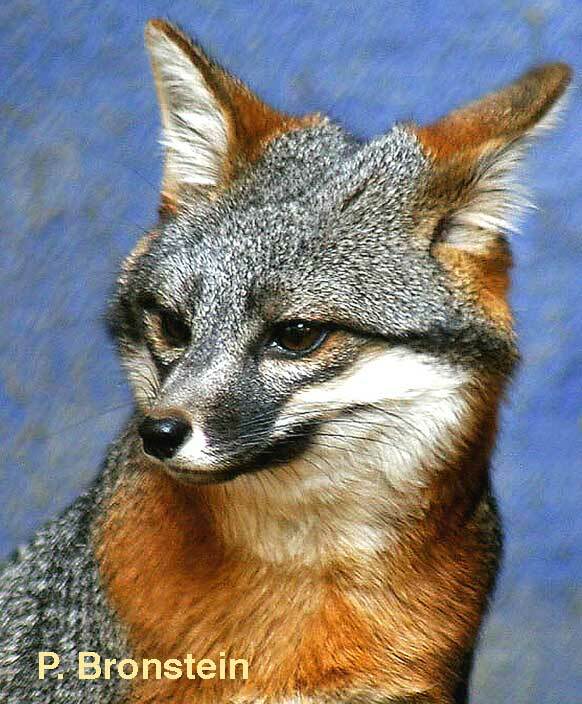 In the year 2000, four subspecies of island fox were facing imminent extinction. 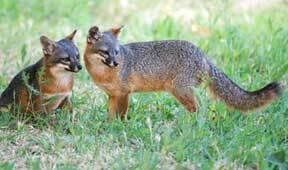 San Miguel and Santa Rosa Islands each only had 15 surviving individual island foxes. 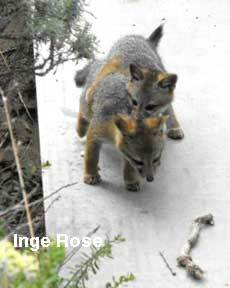 On all six islands combined there was a total of approximately 1,400 island foxes. 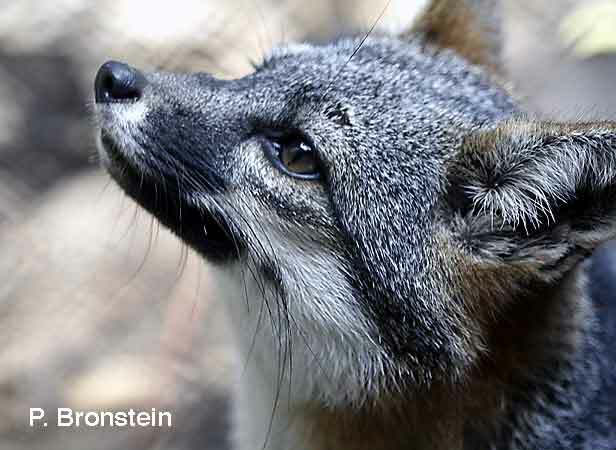 In just fourteen years, island fox populations have returned to historic levels. The official population numbers from 2013 estimate over 5,700 island foxes across all of the islands. Maintaining this successful recovery of the island fox means continued monitoring. Disease and introduced threats can quickly impact these rare island populations. This holiday season give the gift of directly saving an endangered species. Donate through the "Island Fox Donation" box on the upper right hand side of the screen (the box with the smiling island fox). 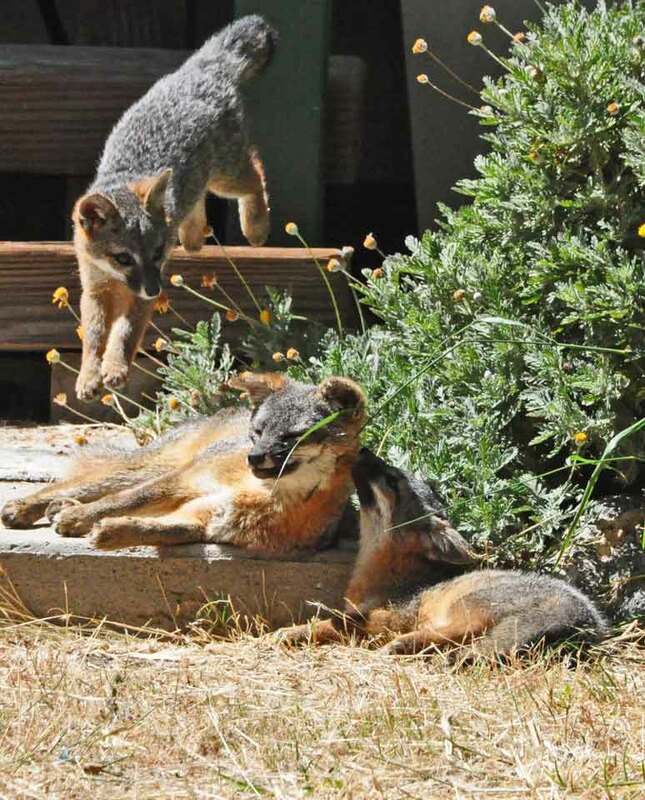 It's that time of year when island foxes take a holiday, a holiday from family life. 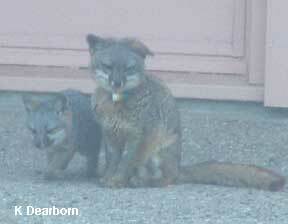 Channel Island foxes typically form monogamous pairs. A male and a female with adjoining or overlapping territories, mate for life. Their committed relationship helps them to successfully defend territory with important food resources and enables them to successfully raise offspring. Pups are born helpless and require dutiful parental care to survive. While the female may not allow the male into the den to see the pups for a period of time, the male plays an important role in supplying the female and the pups with food. After the pups have been raised to an age where they can fend for themselves, 6-8 months, they set out to find their own territories. Female pups tend to establish territories close to their parents, while male pups disperse to the opposite side of the island. Male dispersal may be a natural selection adaptation to avoid breeding with close relatives. When the pups head out, the parents tend to take a holiday from each other as well. 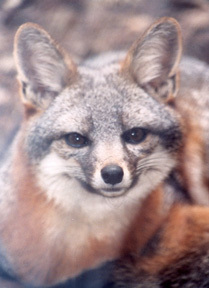 From November to early January, island foxes live a more solitary life. Perhaps this separation enables island foxes to find adequate food during the late fall and early winter. Perhaps it creates a greater opportunity for those who have lost a mate, to find a new one. 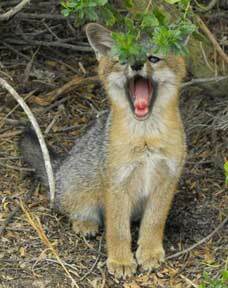 Or perhaps, after a spring and summer filled with parenting, island foxes just need a break and a little solitude. When the male and female reunite in late December - early January, they will be ready to start a new family in the spring. As well as monitoring for unexpected fatalities, radio tracking collars help biologists to understand island fox movement and territory size.